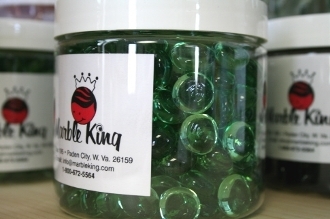 Fill your jar with Marble King gems in assorted colors. Jars will come with a wide array of assorted colors. No two jars will be the same.